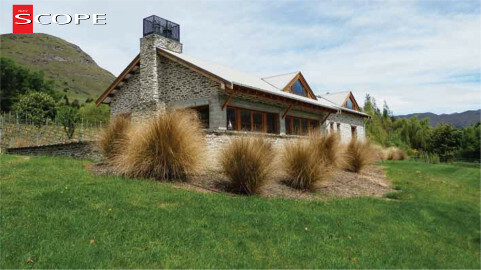 The New Zealand Metal Roofing Manufacturers Association develops and promotes industry standards and research for metal roofing and cladding. 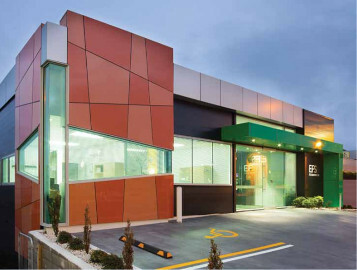 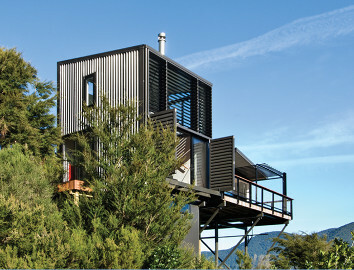 Scope is the quarterly magazine covering all aspects of metal roofing in NZ. 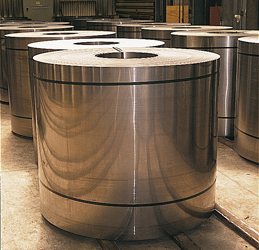 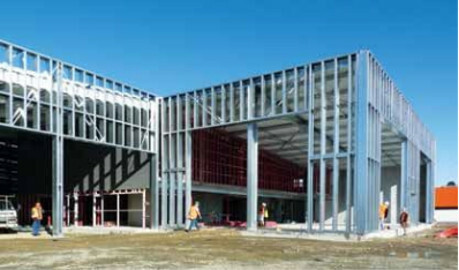 The NZMRM has established the minimum quality standard for steel in New Zealand. 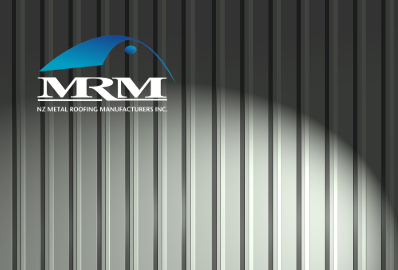 The New Zealand Metal Roofing Manufacturers Association is proud to present The Roofing Games, to find New Zealand's Best Longrun Metal Roofers.